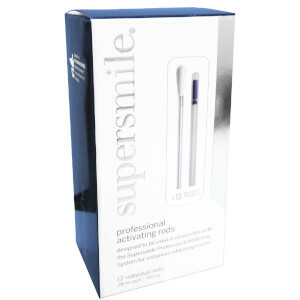 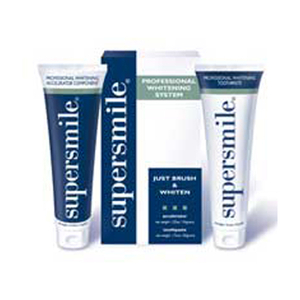 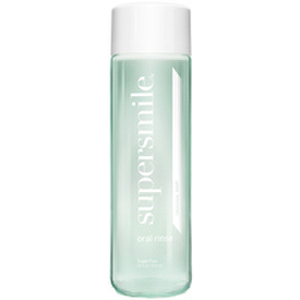 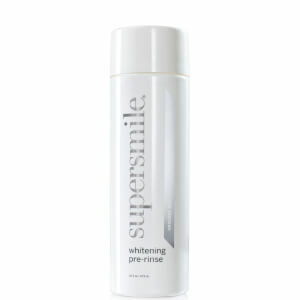 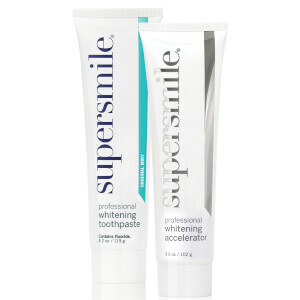 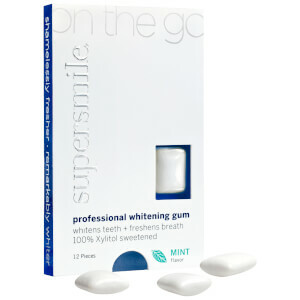 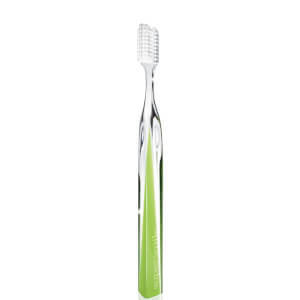 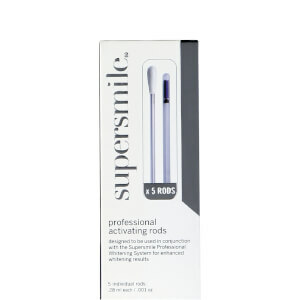 The perfect smile starts with effective oral care. 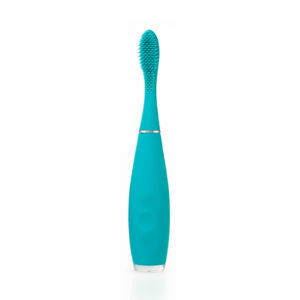 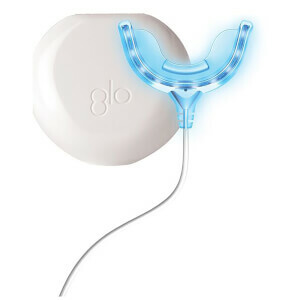 Floss daily with Supersmile's Professional Whitening Floss, clean your teeth with the highly regarded FOREO ISSA available in a spectrum of colors, and illuminate your smile with accessories from GLO. 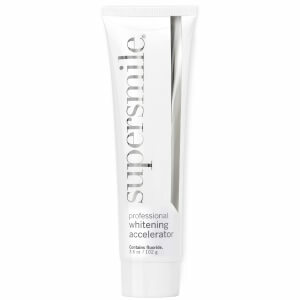 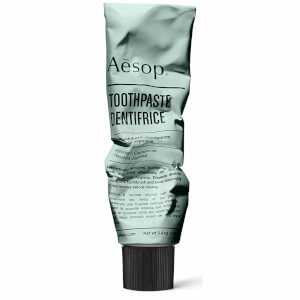 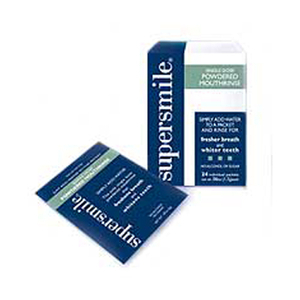 Eradicate signs of smoking, caffeinating and drinking red wine, with our range of oral care.